Vail | how 'bout some cake? I love California, but if I had to move, Colorado would be my top choice. 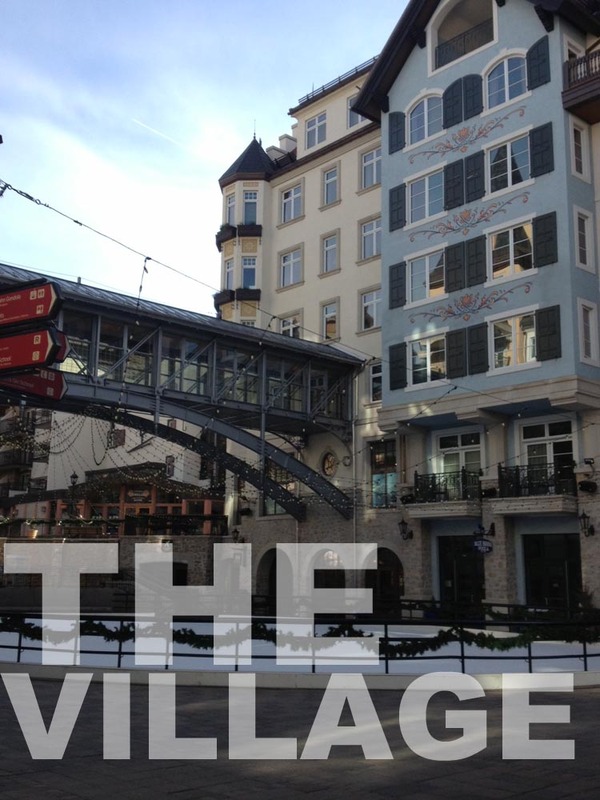 I love it there- especially Vail in the winter. A couple weeks ago I reunited with 75% of my family there for some time on the mountain. 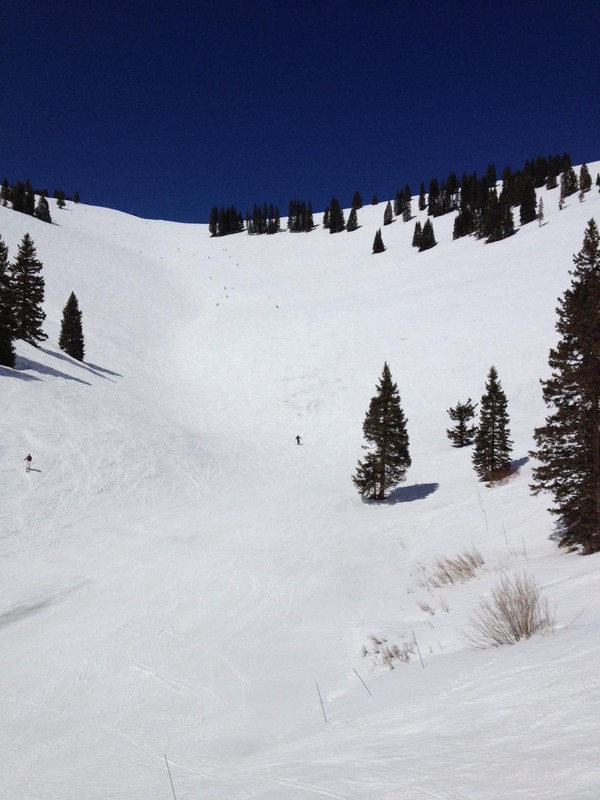 Spring skiing can be hit or miss; we had two days of each. But even a bad day on the mountain is better than a good day at the office! 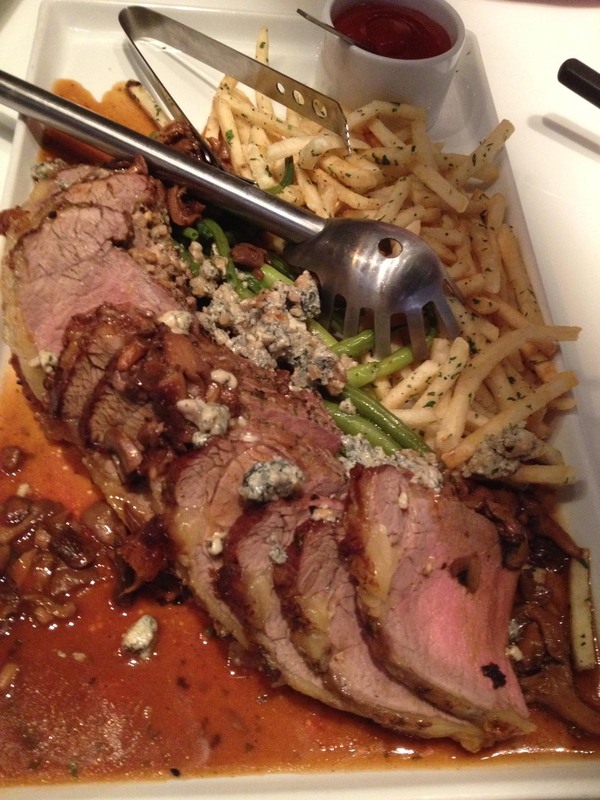 The only thing as good as the skiing in Vail is the food. 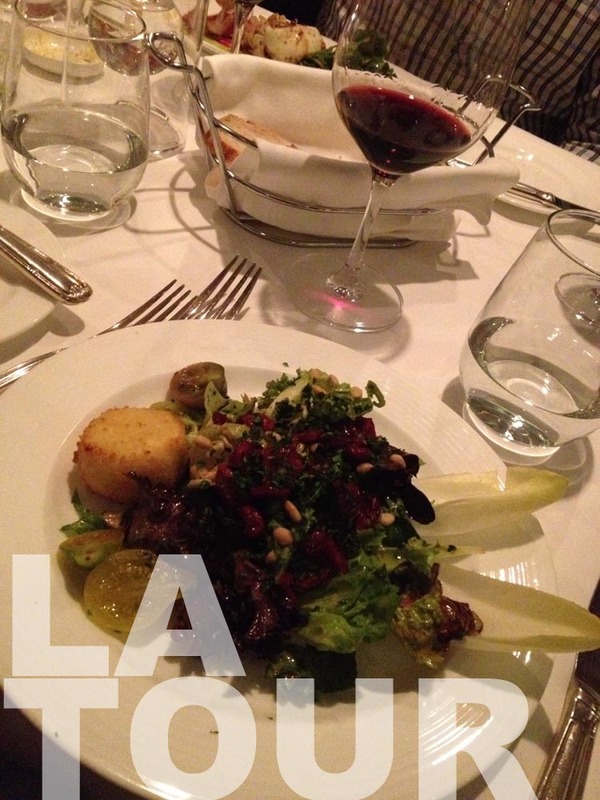 We spent the first evening enjoying a fabulous French feast at La Tour. 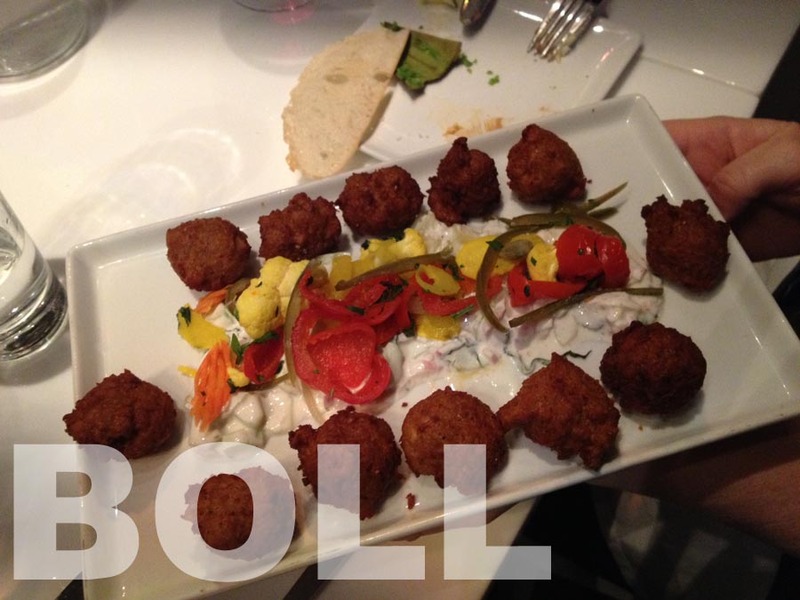 And the second evening at Boll. This place is all about fusion: it’s a bowling alley/restaurant with a chic, full-service bar. 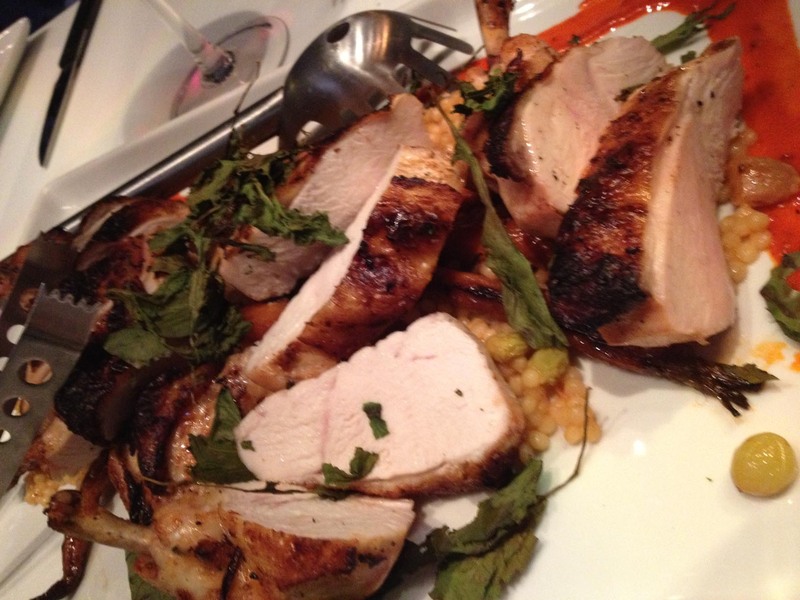 The food is fabulous and draws influence from all over the world. Sadly, the mountain is closed for the season. Fingers crossed to return next year! 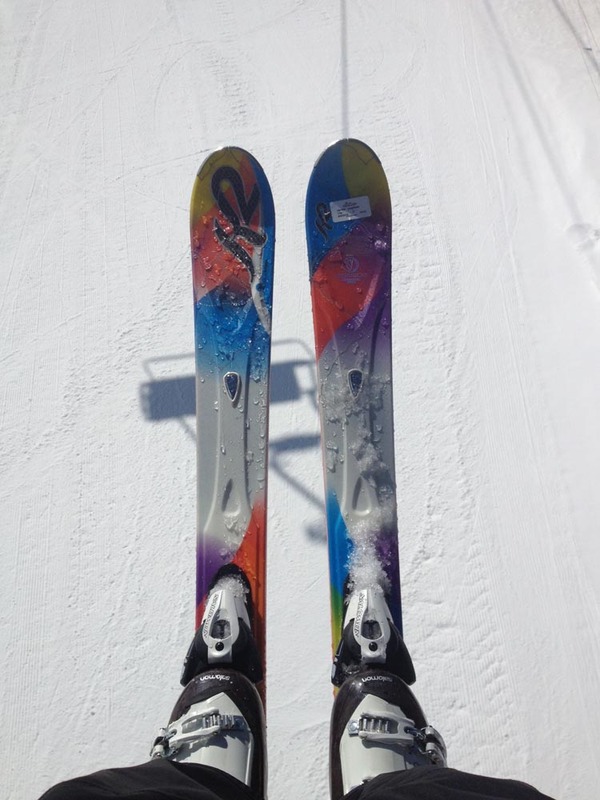 This entry was posted in Travel and tagged Colorado, ski vacation, skiing, Travel, Vail. Bookmark the permalink. 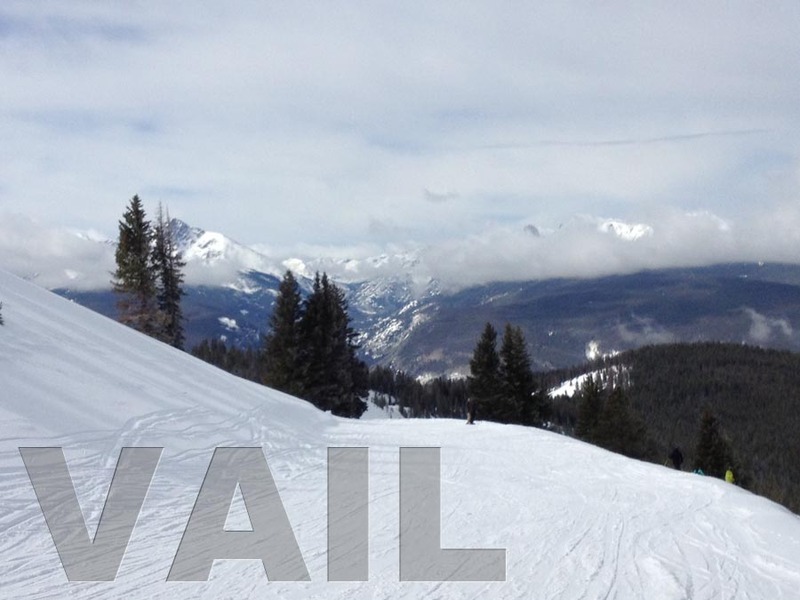 You couldn’t pay me to go back to snow right now, but Vail DOES look incredible, and so gorgeous! 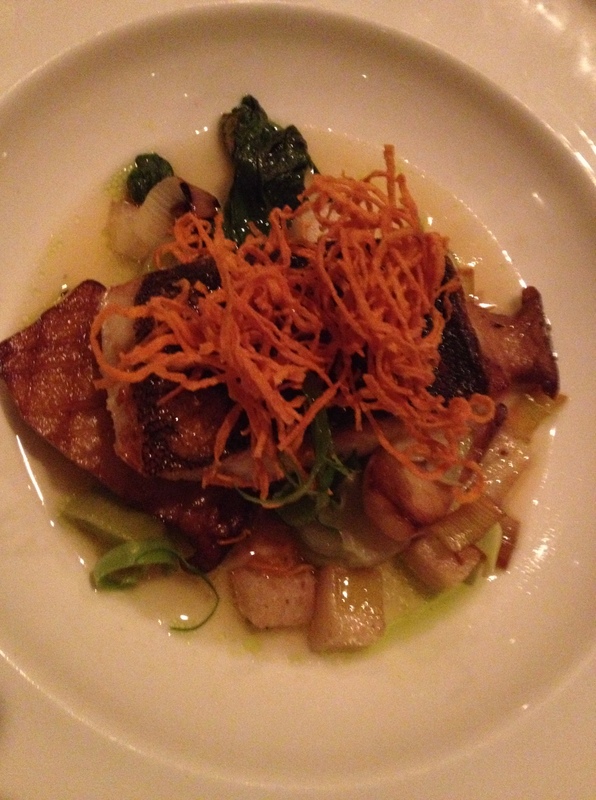 And that food–yummmyyy! I have never been to Colorado, but I think I would really like it. The snow, the active life style, the food…YES YES YES! Glad you had fun with your family! 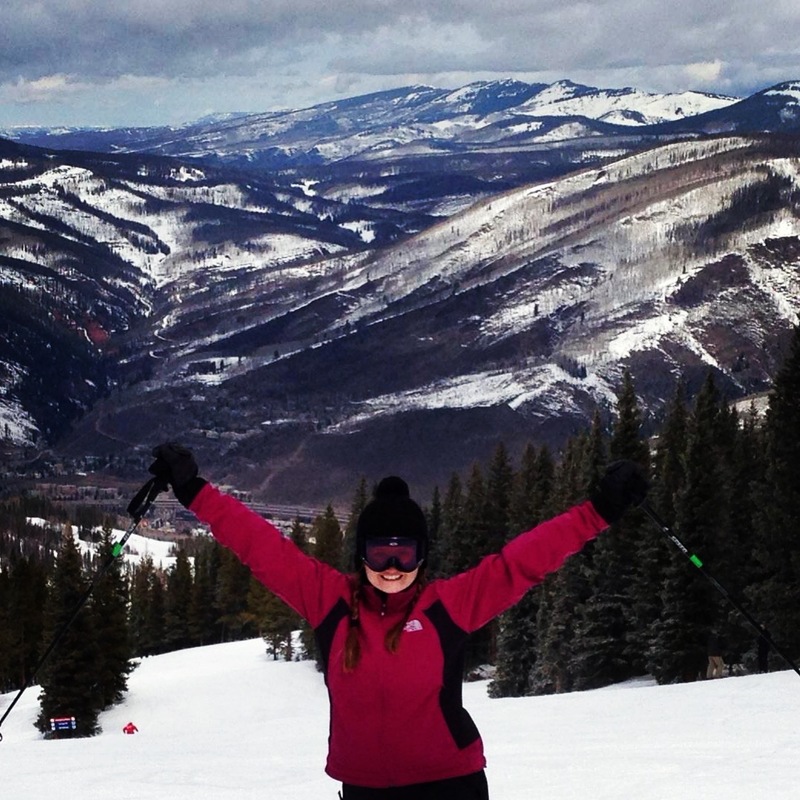 i used to ski at vail every weekend (grew up in co) love these photos! xO! It looks like you had such a great time reuniting with a bunch of your family! I love California, mainly because it’s warm and sunny! We barely get snow here as it is, but the little we get always makes me too cold lol. Beautiful pictures as always Rachel!